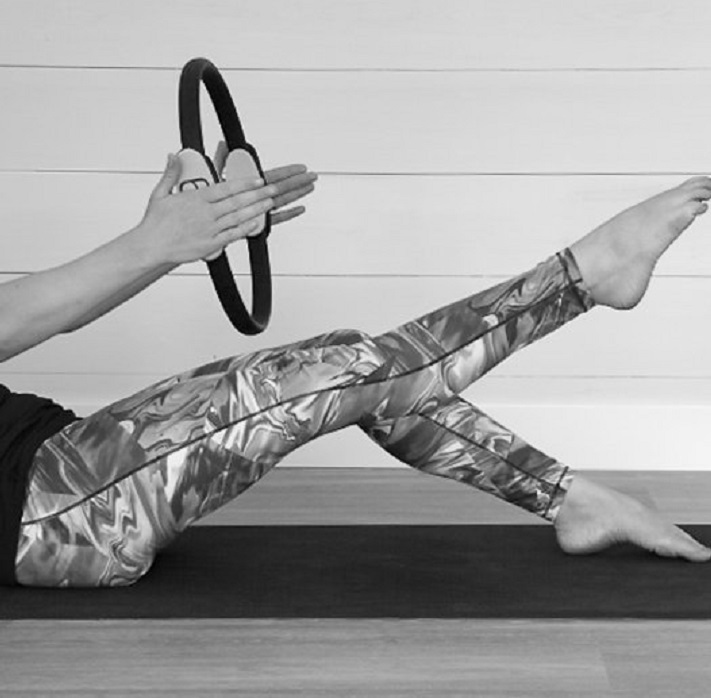 Welcome to The Farm Studio, a unique space specialising in Reformer & Matwork Pilates, Soft Tissue Treatment, Nutrition, Coaching & mindfulness. We have a strong emphasis on treating the whole body, working with our clients sports and lifestyle to find a functional approach that fits your specific needs. Our Studio is based at Phepson Farm in Worcestershire. 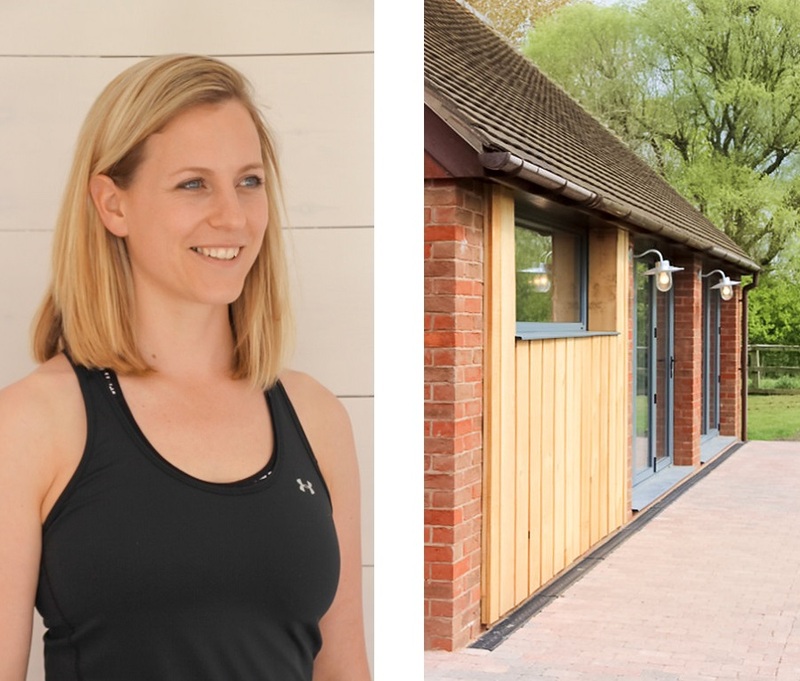 The Farm Studio was set up by Liz Carlyle with a vision to create a unique space that offers clients a range of treatments to address their training, lifestyle or rehab needs. Liz has a strong sports background having worked in elite sport and is passionate about supporting people back to full fitness, regaining trust in their body as they #movefree #movewell #livewell.